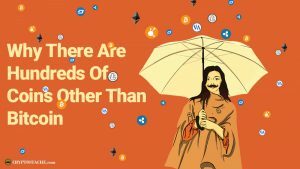 Steemit is growing every day by leaps and bounds! The 'Stache is loving it so far after just about 10 days on the platform. 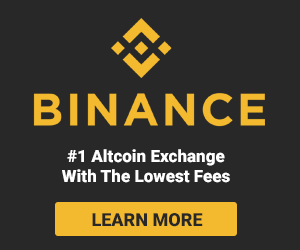 I have now been bitten by the Steemit bug and I want to get all my friends involved and over to the platform! How Do I Get Friends To Leave Their Safety Net Social Media? This is the tricky question that I have no idea how to answer. 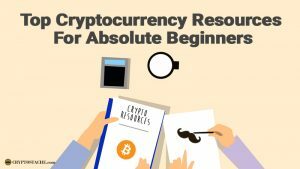 I read a few posts about peoples attempts here on Steemit and it seems like it is a frustrating topic for many. I started a group of Facebook to talk to my friends about it and I also read the idea of making an event page as well. 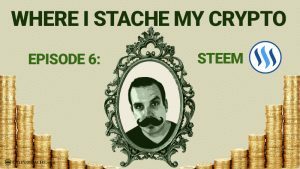 Any other thoughts on basic ways to get people over to Steemit? Why Doesn't Steemit Have a "Invite Your Facebook Friends to Steemit" Option? After adopting so many social media sites over time, I kind of got used to being offered an option to connect an existing social account like Facebook to a new platform and then be able to "Add" or Follow the people I know on Facebook who are also on Steemit. 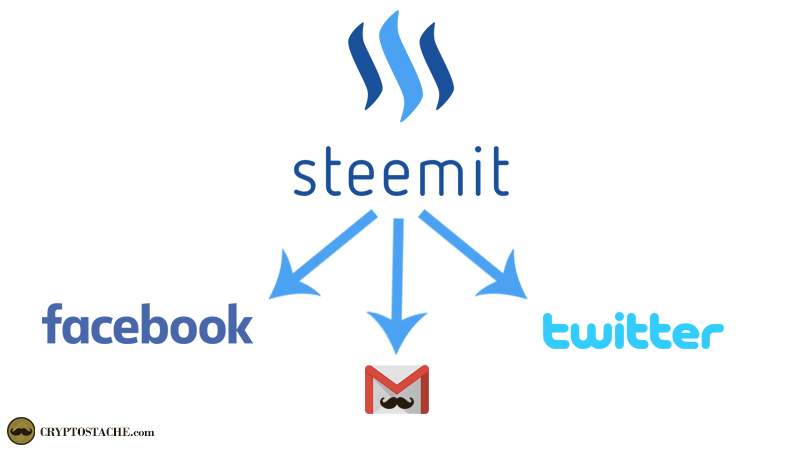 In addition, a way to send your existing contacts (like through email) an "invite" to Steemit through the platform would be AMAZING! Is there anything like this out there? Could it even be possible?